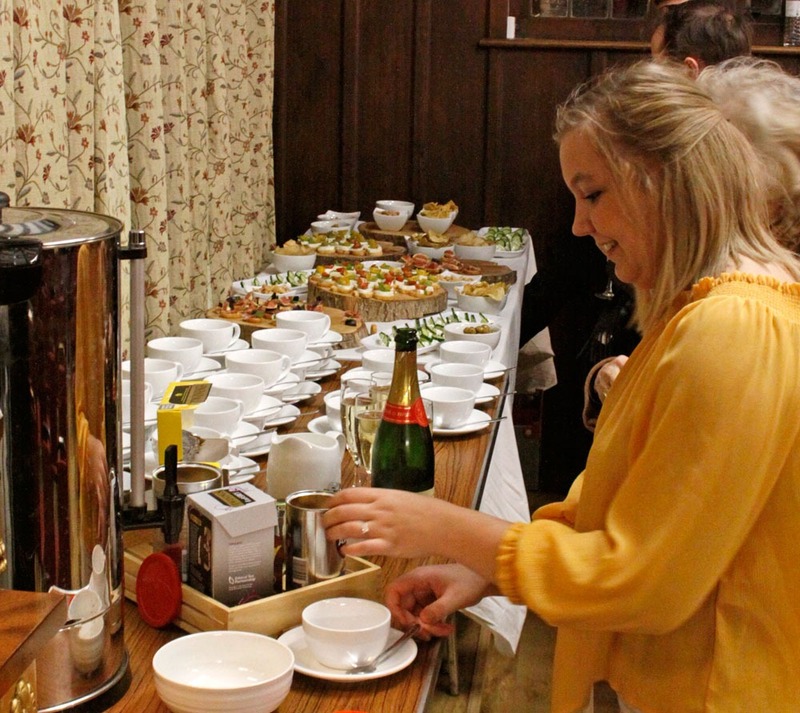 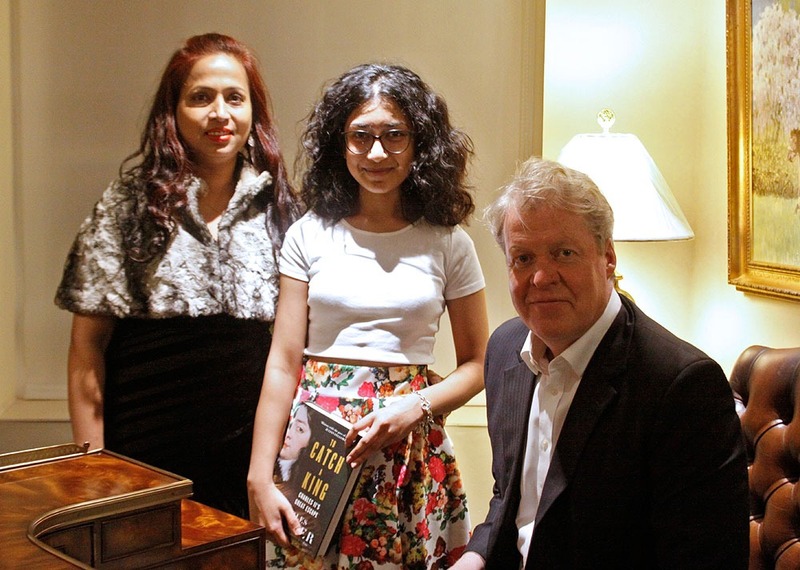 in celebration of his latest book "TO CATCH A KING: Charles II's Great Escape"
On Wednesday, 22nd November 2017, Brights of Nettlebed hosted the event at the Nettlebed Village Club with Champagne reception and finger buffet. 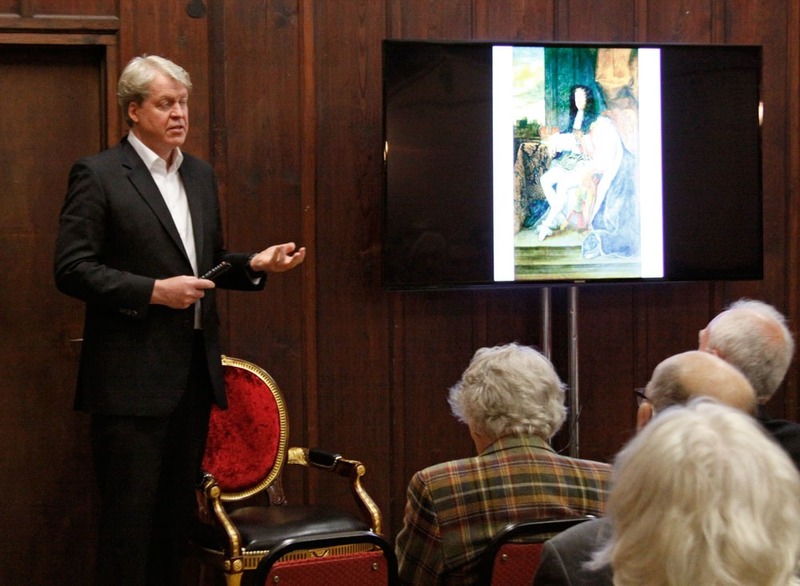 Lord Spencer is fascinating to listen to and his interest in the subject is abundantly clear, enthusing the audience with interest, aided by images of some of the characters involved. 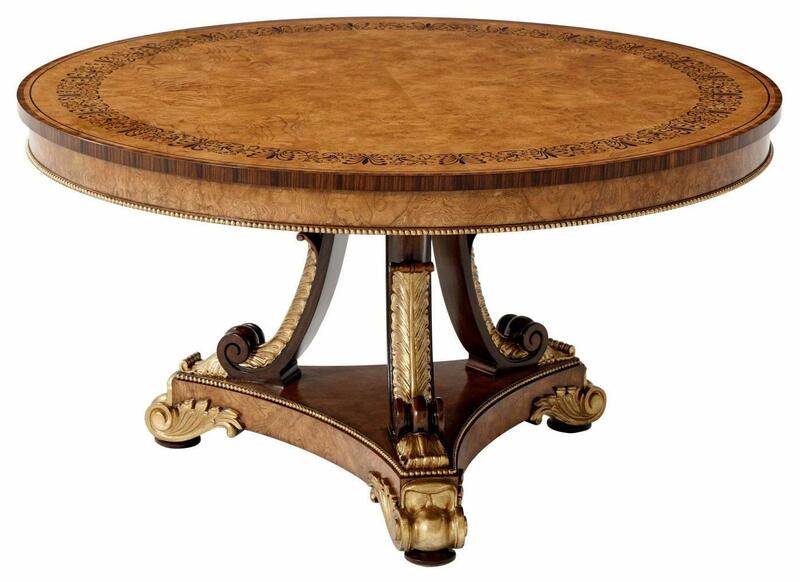 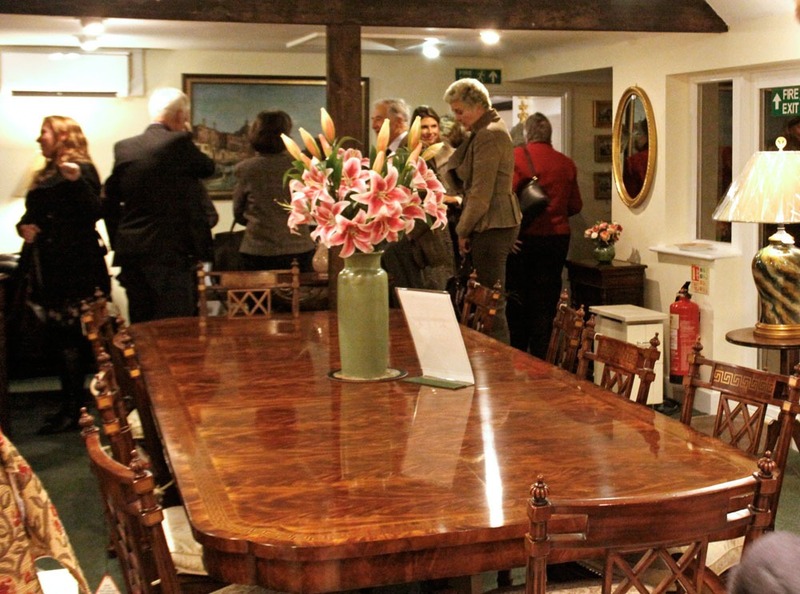 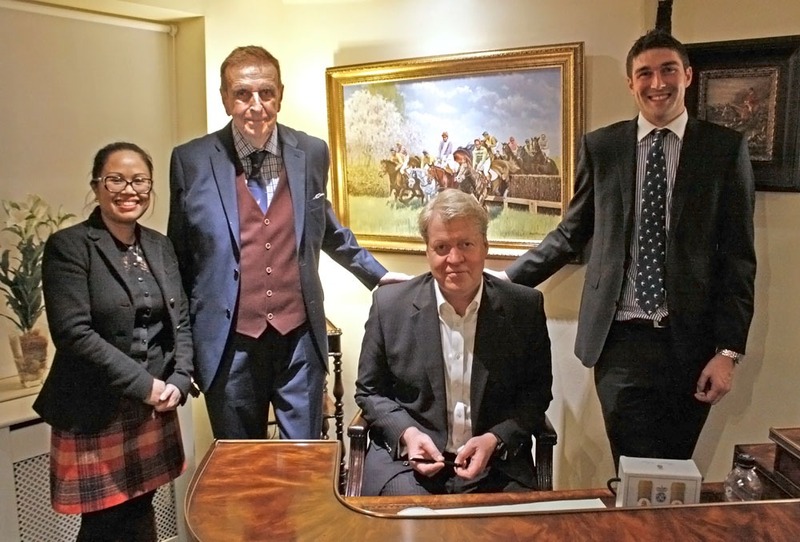 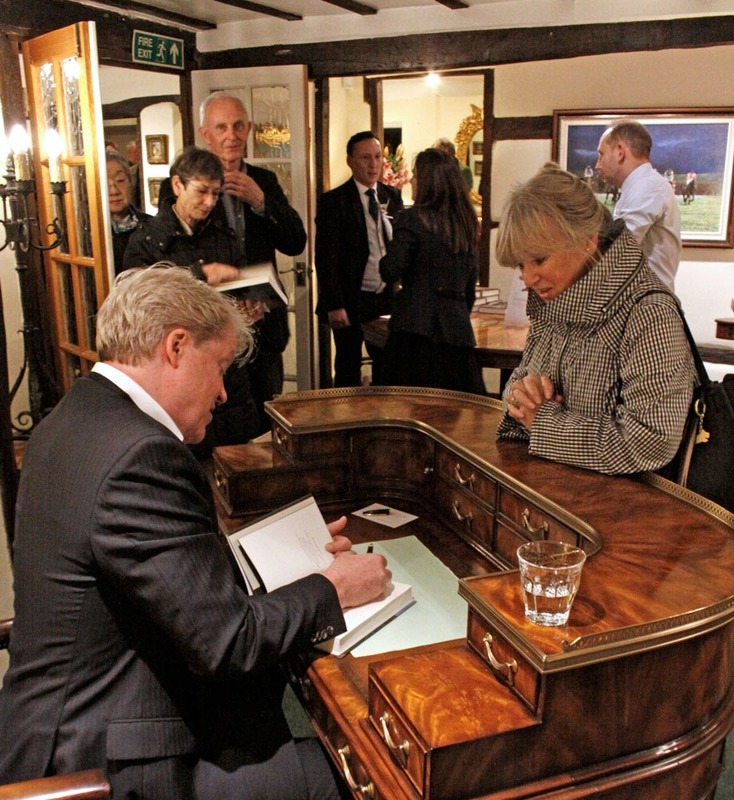 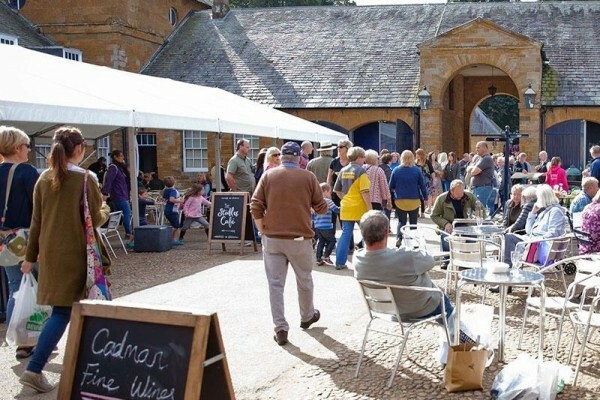 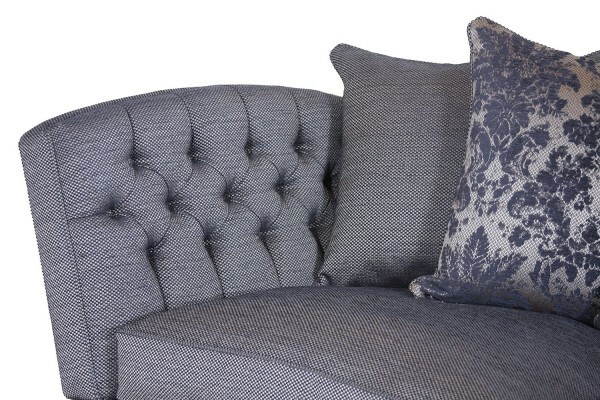 After the talk Lord Spencer dedicated and signed copies of To Catch A King, and guests had the opportunity to browse the extensive furniture showrooms which have been in Nettlebed for more than 40 years. 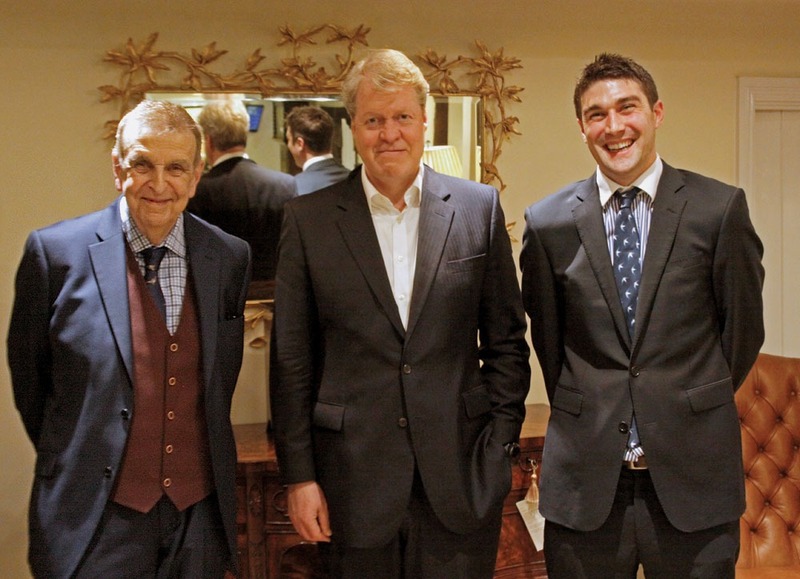 Several comments were made on how entertaining Lord Spencer and the friendliness of the Brights team. 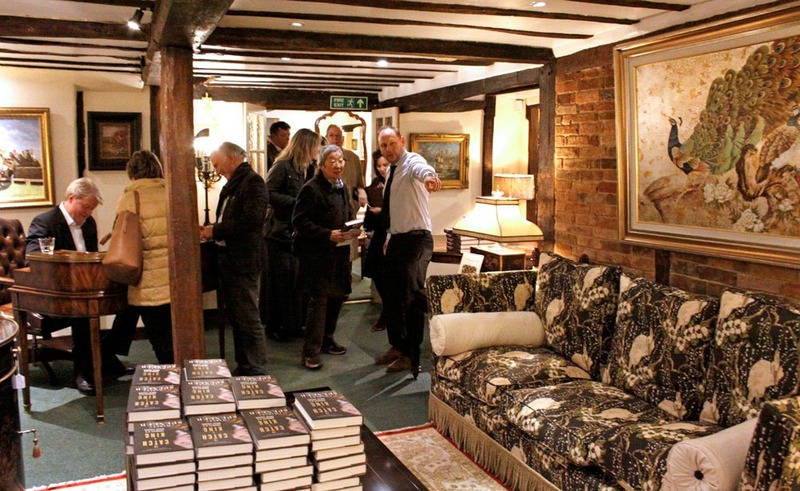 All profits from book sales were donated to Whole Child, a charity devoted to improving the lives of children worldwide. 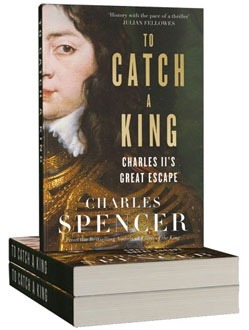 To Catch A King is the true tale of perhaps the greatest escape in English history – that of Charles II who, after being defeated at the Battle of Worcester, fled for his life. 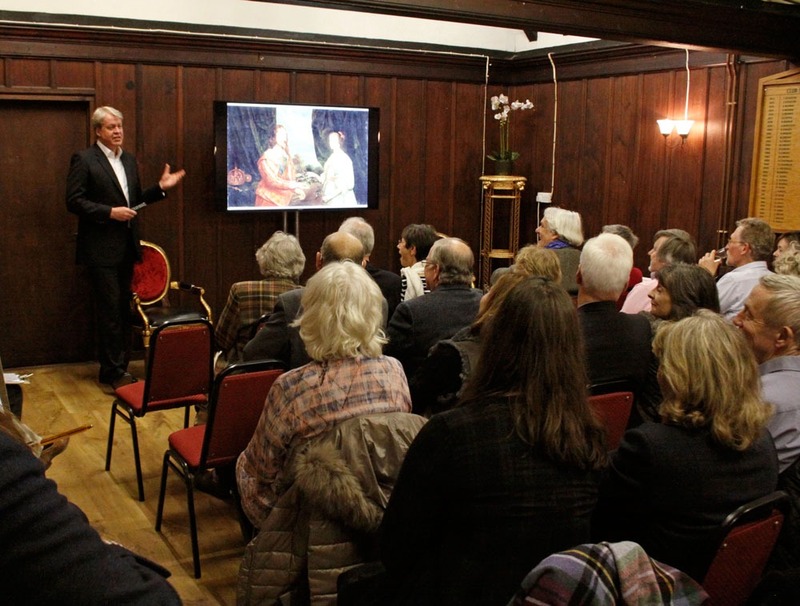 This is the story of the luck, grit and loyalty that helped Charles evade Parliamentary enemies keen to quickly catch and execute the Stuart heir who had risked everything to gain the crown of England. 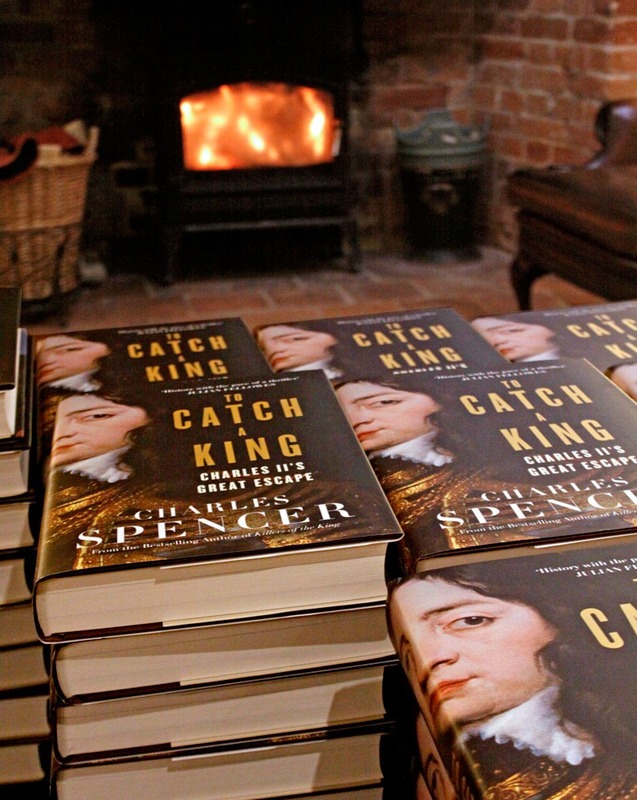 Punctuated with unforgettable characters, To Catch A King brings to life one of the most thrilling chapters in royal history. 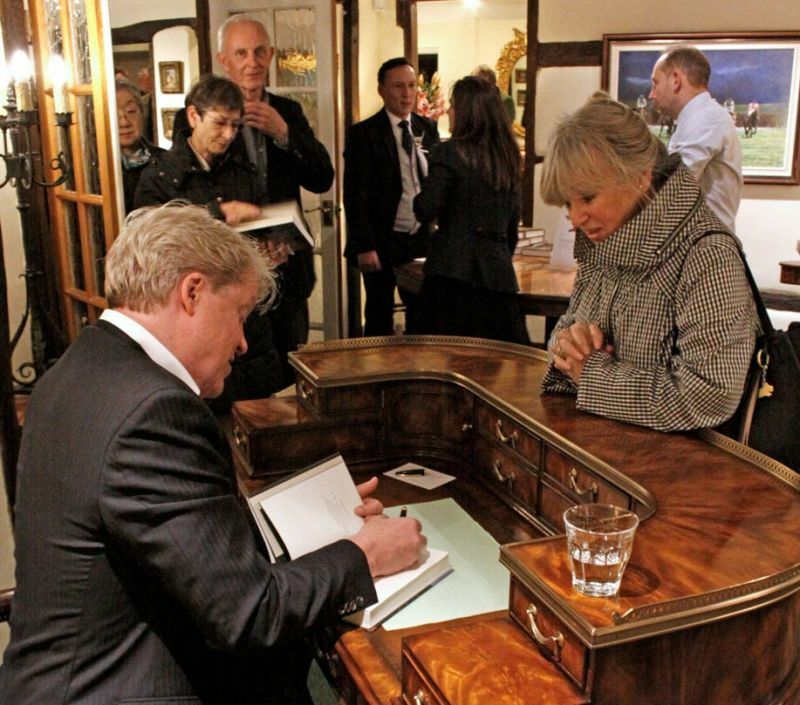 Charles, Ninth Earl Spencer has been in charge for just 25 of the House’s 500-year history but has striven in that time to make a positive difference, by taking an uncompromising approach to the continuing wellbeing of Althorp. 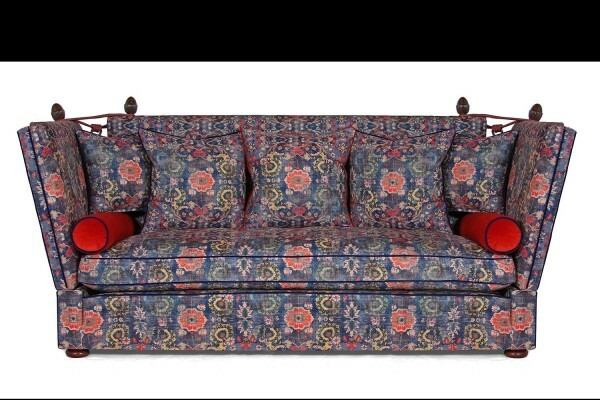 Showcasing one of Europe’s finest private collections of furniture, paintings and ceramics, each intriguing room of this magnificent family home has a fascinating story of its own.